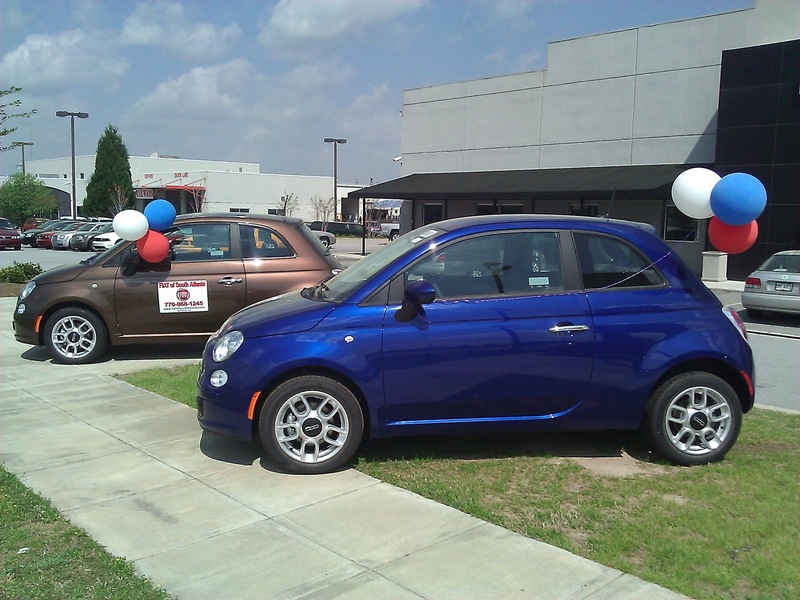 The Fiat 500 showed up at some dealerships yesterday. Not bad and most of them were manuals. Nice! Im not a huge fan of tiny-mobiles(see Smart, Mini, etc..) but this one is by far my favorite. 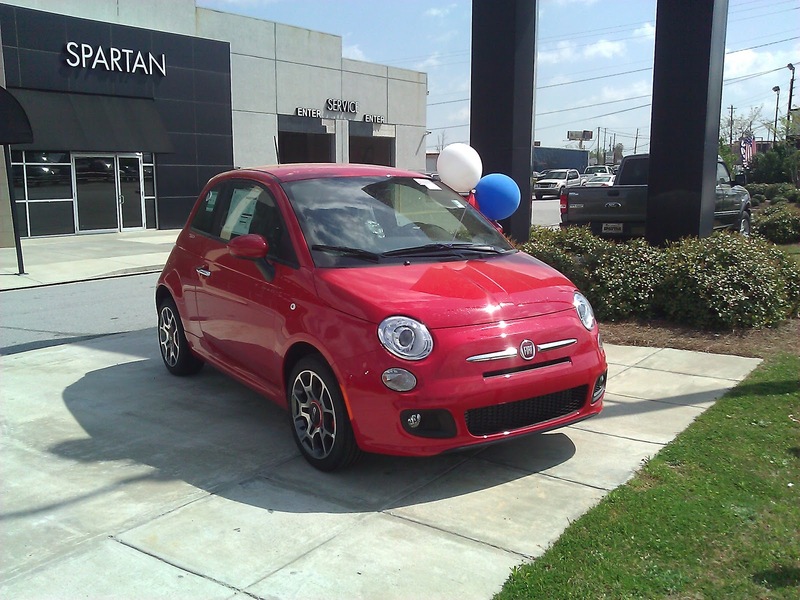 Glad to see Fiat back in America. Im sure teenage girls everywhere just added this to there daddy buy list. I'm sure we will start to see a few of these in the Auto-x scene. I cannot wait for them to bring the Abarth over here. Sick!